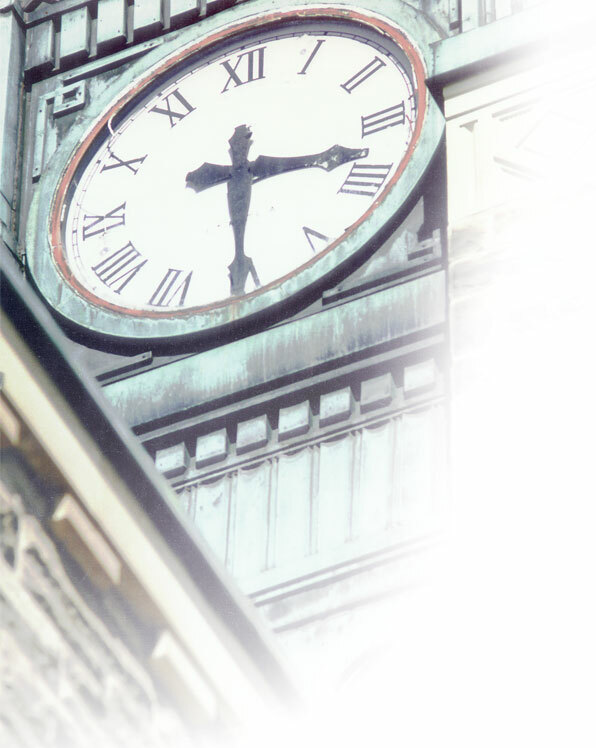 The Acton Heritage Mural was commissioned by the Acton Millenium Mural Committee in 2000 to commemorate Acton’s industrial history with a focus on the leather industry. The mural located at the corner of Highway 7 and 25, offers an outstanding opportunity to promote community awareness and celebrate Canadian culture. The mural design created by artist Michelle Loughery of British Columbia, includes images of the W.H. Storey Glove Factory that was built in 1868 and located at the corner of Bower Avenue and Alice Street. Women from the W.H. Storey Glove Factory and men from the Beardmore Tannery are at the forefront of the mural. The Beardmore Tannery was built in 1842 and at that time was known as the largest tannery in the British Empire, was located on Alice Street. The Acton Town Hall Centre has been restored to its former grandeur. Originally built in 1883 by the town’s fathers who agreed it was essential that a building be available for use by council and the community. The Town Hall was opened with a grand ball and remained the hub of Acton’s social life for over 80 years. The auditorium was the location for high school, meetings, dances, concerts and many other activities. The stage was frequently in use for Sunday school plays, amateur dramatics, minstrel shows while the lower level housed the police station, council chambers, library, and practice room for the Acton Citizens’ Band. In 1974, the regional government moved from Acton to Georgetown and in 1977, the building was declared surplus and condemned as unsafe. The Council moved to demolish the building and create a fire hall parking lot. In 1982, a grassroots citizens’ protest arose resulting in the formation of two committees (Acton Town Hall Restoration Committee and Acton Town Hall Fundraising committee). These dedicated volunteers persuaded the Council to reconsider the demolition and save the hall. The Town Hall was purchased for a nominal sum and volunteers began the long task of restoration process. 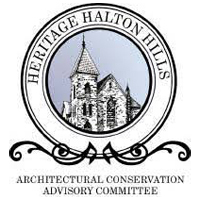 In 1982 the committees merged to become Heritage Acton, a registered charity. With the help of grants from the Ontario Trillium Foundation, Federal Government, Ontario Heritage Foundation, Heritage Foundation of Halton Hills, the Town of Halton Hills and donations from Acton Rotary Club, Acton Kinsmen Club, numerous individual and corporate donors, Heritage Acton has renovated the Acton Town Hall to its former beauty. The Devereaux House is a brick farmhouse built in the 1860’s by original settlers of Esquesing Township. Its design and setting embody the rural heritage and sits on land that was a working farm from 1829 to the 1970’s passing from generation to generation of one family. Today the Town of Halton Hills owns the Devereaux House. It is a typical 19th century “Ontario Farmhouse” with its combination of gothic and classical features, use of different brick colours to create a decorative pattern and overall symmetry. Structurally, it was built stronger than it ever had to be. What makes it special is that so little has been renovated inside. The trim is original, the plaster is bonded with hogs’hair and the now rare Rumford fireplace is unchanged. The Friends of Devereaux plan to secure a future for Devereaux House as a public rural heritage property for the education and enjoyment of the community. Land around is marked for a future cemetery and a complex of sport fields. Lime set kilns huddle side-by-side in the undergrowth on the Niagara Escarpment at Limehouse. A nearby draw kiln, originally 16 metres high, struggles to hold itself together. These kilns are testaments to the spirit of entrepreneurship and the industrial development of early Ontario. These crumbling, but extraordinary, stone structures stand on Credit Valley Conservation land alongside remnants of a powder magazine, loading dock, millwork walls along Black Creek and the ghost of the quarry that provided stone for the limeworks dating from about 1840. Limehouse, originally named Fountain Green, is part of Esquesing Township. It grew along the Guelph Road that ran between Toronto and Guelph. Later the Grand Trunk Railway ran through town. The Canadian National Railway still uses the track blasted out of the escarpment. The area was attractive to lime companies because of its easy access to markets. The natural erosion of stone on the Niagara Escarpment meant that large boulders were readily available at ground level. By 1856, Limehouse boasted a gristmill, a saw mill and two lime operations. The production of lime created a lot of smoke as chunks of rock were heated in kilns fired with wood. The draw kiln process used in the 1870s proved more efficient than the earlier set or pot kiln since it could operate on a more continuous basis. Hunks of heated limestone from the kilns were slaked with water, and ground like grain. The resulting lime was mixed with sand and cow hair to be used as mortar. Lime was also used to remove oil and grease from wool and in alkali paints such as whitewash. In 1893, a fire destroyed the woollen mill, a paint factory and 100 cords of wood at the waterlime mill in Limehouse. This was a huge economic setback. In the meantime, lime operations encroached on residential development. By 1917, after a change in ownership, the lime industry closed, although it continued in nearby Dolly Varden until 1931. Today, there are aggregate and sandstone quarry operations in the area. Visitors have access to most of what remains of an industry that gave Limehouse its name. Some of the oldest kilns are on private property, however, and access is denied. The Bruce Trail Conservancy, through the Toronto Bruce Trail Club, maintains existing paths in the area that are easily accessible at the Limehouse Memorial Hall. The kilns are a short walk in along the Bruce Trail. Our Mission: To celebrate the life, literature and cultural impact of Lucy Maud Montgomery. The Presbyterian Manse located at 402 Draper Street, in Norval (Halton Hills), Ontario, is the former home of internationally recognized and beloved Canadian author Lucy Maud Montgomery. The Presbyterian congregation recently supported the sale of the Manse and local citizens have come together to raise the funds to purchase the home. The vision is to preserve the legacy of Lucy Maud Montgomery in the Norval and Halton Hills community as an internationally recognized author deeply involved in her community through the creation of a museum and literary centre, dedicated to the author and open to the international public. 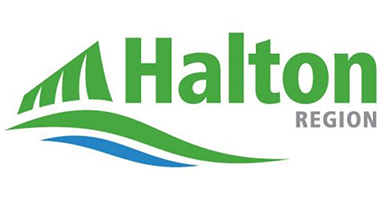 The group includes the charitable organization, Heritage Foundation of Halton Hills, and the Norval L.M. Montgomery Society, both comprised of volunteers dedicated to preserving a local heritage site that is of significance to all of Canada. Eighteen years after publishing her first and most popular novel, Anne of Green Gables, Lucy Maud Montgomery and her family moved to Norval, Ontario in 1926. While in Norval she partially wrote or published six more books and wrote several volumes of her personal journals often praising the village for its extraordinary natural beauty. Letters of support have been received from many officials, including Michael Chong MP; Ted Arnott MPP; Mayor of Halton-Hills, Rick Bonnette; Dr. Franco Vaccarino, President of the University of Guelph; the Heirs of L. M. Montgomery; Natalie Bull, Executive Director Heritage Canada National Trust; Ms Yuko Matsumoto, Executive Director P.E.N. 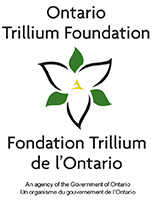 ; Prince Charles Canada (the Canadian charitable office for HRH The Prince of Wales) and the Prince’s Regeneration Trust, UK, who have been engaged to develop the business plan. Purchasing and developing the Presbyterian Manse in Norval is also a goal of the Town of Halton Hills to honour one of Canada’s most famous Canadians.